Jorge loved the feel of the ball in his glove, the bat in his hand, and the game of baseball. Day and night he would play with his sister, his father, and his friends. At night he dreamed of baseball. When he and his mother visit New York and he sees Yankee Stadium for the first time, he knows there is only one way to get there: work hard and play ball. Based on the childhood of New York Yankees catcher Jorge Posada, this is the story of a boy from Puerto Rico who grew up to be a champion. 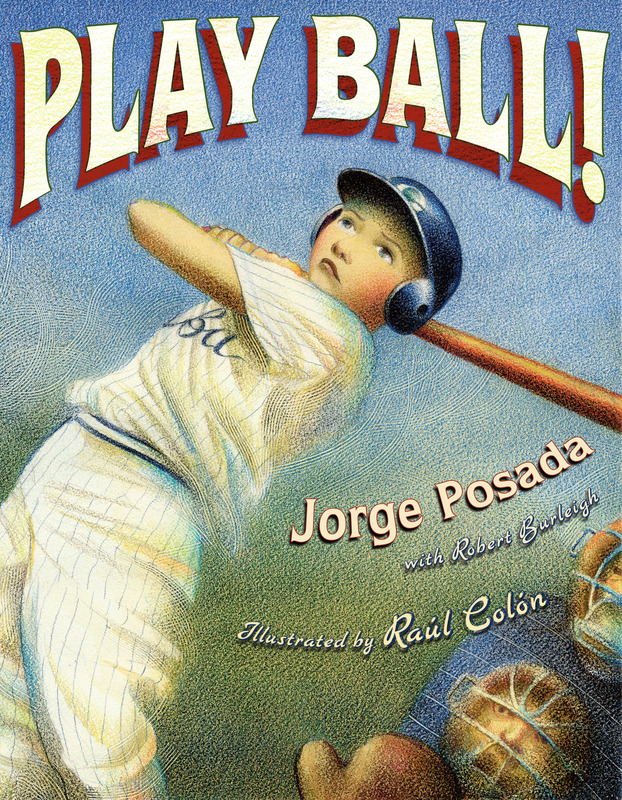 Book Cover Image (jpg): Play Ball!